Despite suffering bigger price drops than the suburb region, non-landed residential private homes located in the Core Central Region (CCR) of Singapore and Rest of Central Region (RCR) have shown better resilience (as compared to last year) even under the pressure of a soften property market. Based on statistics from SRX Property in November 2015, the resale price index for non-landed private homes in the CCR and RCR have gained by 1.6% and 2.3% respectively, since December 2014. 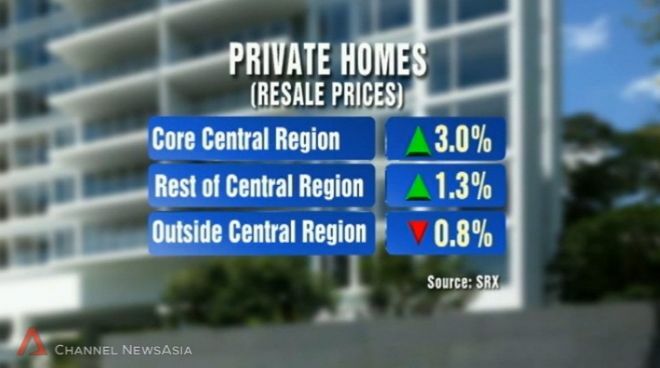 However, properties in the Outside Central Region (OCR) have declined by 2.6% over the same period. Property analysts have mentioned that due to fall in prices for properties with these 2 regions in recent times, we may be seeing a surge in demand for these home now as prices are starting to become more attractive to Singapore property buyers. For instance, brisk sales were seen at The Poiz Residences recently (35.5% of the units sold on the first day of sales), which is a new launch mixed-development next to Potong Pasir MRT Station. It was also noted that property prices in the OCR are expected to face greater pressure as more homes are due for completion next year which are mainly located in the suburban areas. Rental demand in private homes also looks to be subdued due to the completion of a huge supply of properties and a weaken influx of foreigners into Singapore. Thus, this may likely affect the resale prices as well. In terms of resale volume, a total of 488 non-landed private residential homes were transacted in November 2015, which is a 2.8% drop from October 2015 (which 502 units were transacted). When compared year-on-year, the resale volume actually surged by 31.2%, more than the 372 homes which changed hands in November 2014. 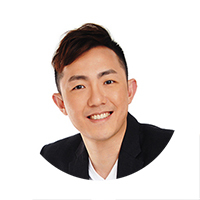 As highlighted by ERA’s Key Executive Officer, Mr Eugene Lim, there’s been an increasing number of property buyers recently looking into the private residential resale market, as resale prices are relatively lower to new launch condo projects and higher bargaining power when approaching sellers (as compared to property developers). Also, the sizes of resale units are usually more appealing for owner-occupation as they have larger living spaces than the new ones. It was also added by Mr Lim that there should be a better market outlook for 2016 in terms of the transaction volume as the property market continues to be more prudent and act sensibly.